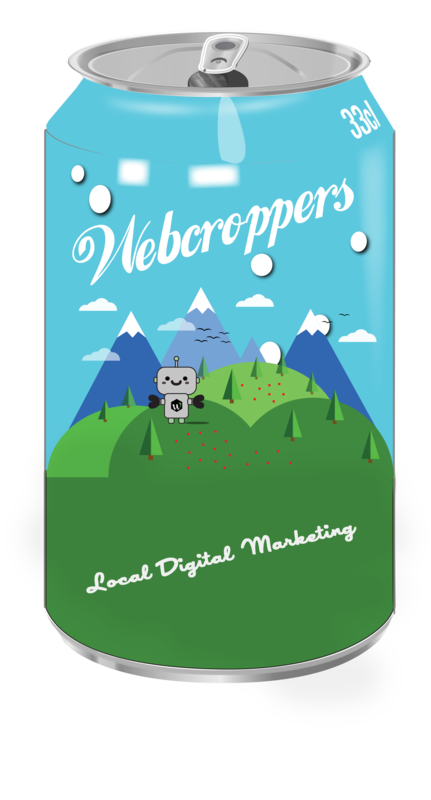 At WebCroppers, we’re tired of the run-around you get from other marketing companies. We don’t throw a bunch of terms at you then extend a hand for the check. We discuss our services using real-world examples. We teach you what our team can do for your business. Our intent is to develop an open relationship with our clients. We know how vague and confusing other marketing teams can make things for you. That’s why we changed up the market. WebCroppers maximizes efficiency by working with you. No one knows your business like you and that’s what most marketing companies won’t tell you. To achieve real results, you need that dialog to make sure your voice is strong in our work. We focus on three core services to help your business thrive. We use Email Marketing, Search Engine Optimization, and Paid Advertising. These services work cohesively to deliver amazing results for your business. By publishing your sales, news, and business through multiple platforms, you dynamically interact with your fan base to build a following, brand, and genuine relationship with your customers. Our company started as a team of people with incredibly different skills sets that seemed to flow together quite nicely. Each of us has a background working with small businesses that struggled to get their name out in the open. Through our expertise, we were able to cultivate success for them and we want to do the same for you. We understand the frustration of competing with “The Big Guy,” but businesses that start with nothing have consistently ranked higher through our hard work and expertise. They see an increase in traffic to both their websites and their physical store locations. We want to develop your core philosophy and present it to the public in a way that really connects with your audience. By giving your business a voice, you can reach people on a more personal level. This helps build a lasting relationship with your audience. Our story is the story of the American Dream. People that come to us have a product or service that customers love. They just haven’t seen it yet. Helping you get your business rolling is our focus but the real success rests with our clients. Their stories define us as a business. That’s why we take our work very seriously. Remember, you have something unique to offer to the world so don’t let any other marketing company tell you differently. Our job is simply to get the word out in the most effective way possible.